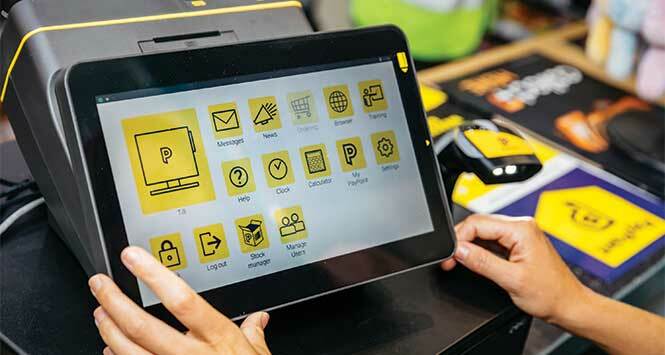 Research from IGD suggests that retailers embraced new trends this year in an attempt to drive some excitement and energy back into Easter sales. 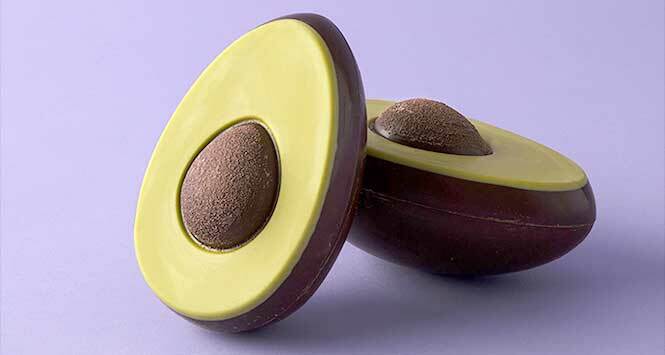 From avocado-shaped chocolate eggs to free-from ranges, retailers embraced a variety of trends to engage with shoppers this Easter, as identified by research and training charity IGD. Products playing on popular consumer health trends were seen on retailers’ shelves this year, including the prevalence of free-from chocolate and other alternatives. 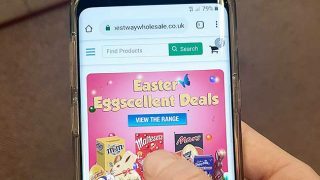 With a quarter (25%) of shoppers showing an interest in free-from products, free-from ranges of Easter eggs and hot cross buns came through as a popular choice over the bank holiday weekend. Retailers are also learning from what works well at Christmas and translating this into other major retail events, with IGD identifying the likes of Easter crackers, trees, baubles and wreaths as some of the items lining the shelves this season. 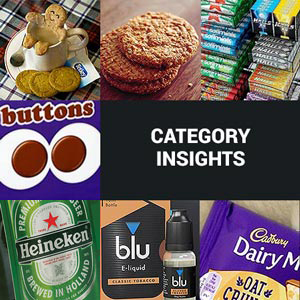 On the influence of other events, Wainwright said: “In the past, seasonal events have been marketed and approached in rather traditional ways depending on what associations they have, whereas we’re now seeing retailers take inspiration from other events to create this blended outcome. The Sunday roast remained a prominent feature of Easter celebrations, with 22% of shoppers planning to have a meal at home with their family or household on Easter Sunday. Convenience and ease continue to be significant factors in how shoppers are finding products in-store this season, with almost one-third (32%) of shoppers seeing seasonal fixtures as a way of saving time when shopping at Easter as all the key products are in one place. In-store signposting is coming through as a popular tactic to direct shoppers to relevant offers on retailers’ frozen and fresh meat. 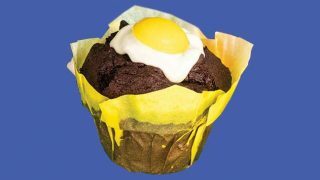 With 20% of shoppers seeing Easter as an exciting time to carry out their food shopping, in-store theatre is coming through as a key way to engage with those shoppers looking for an added experience to their visit. This will be seen in the form of large, dedicated aisles marking the event, and prominent window displays to draw shoppers in.